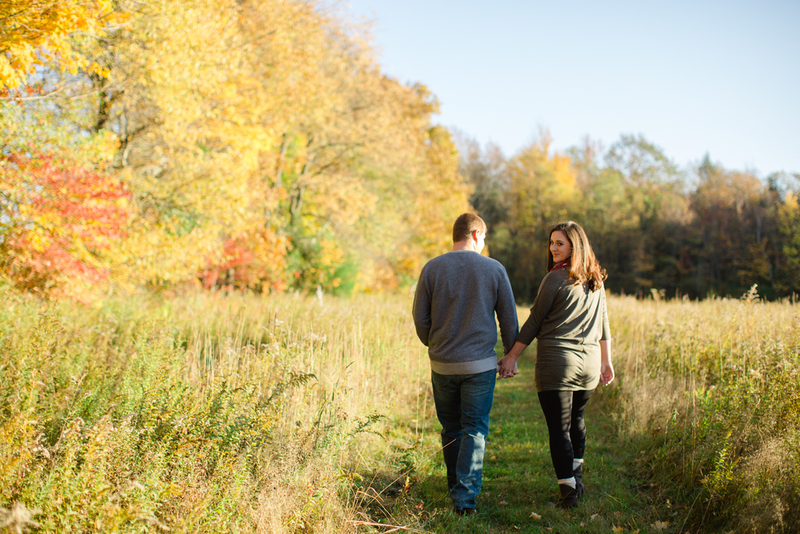 What a sunny + colorful engagement session this was <3 Maggie + Sean arrived insisting that they wouldn't be "good" in front of the camera but they were so wrong.. 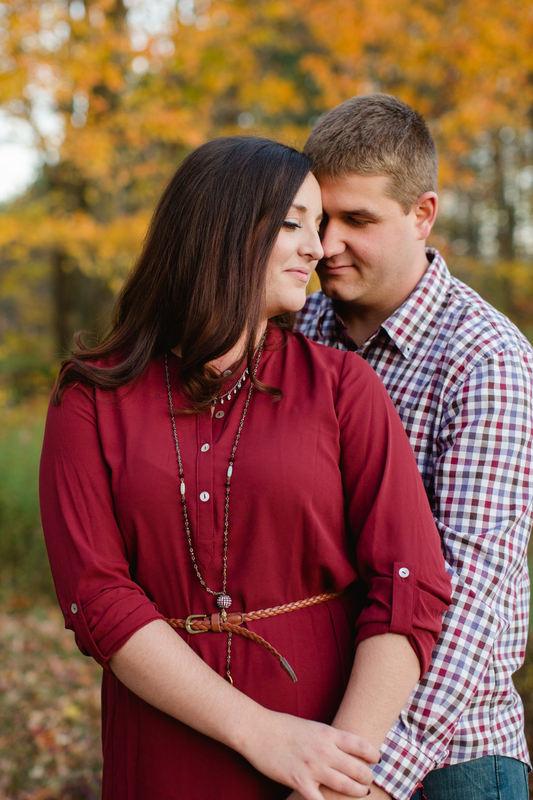 These two couldn't stop smiling the entire session! 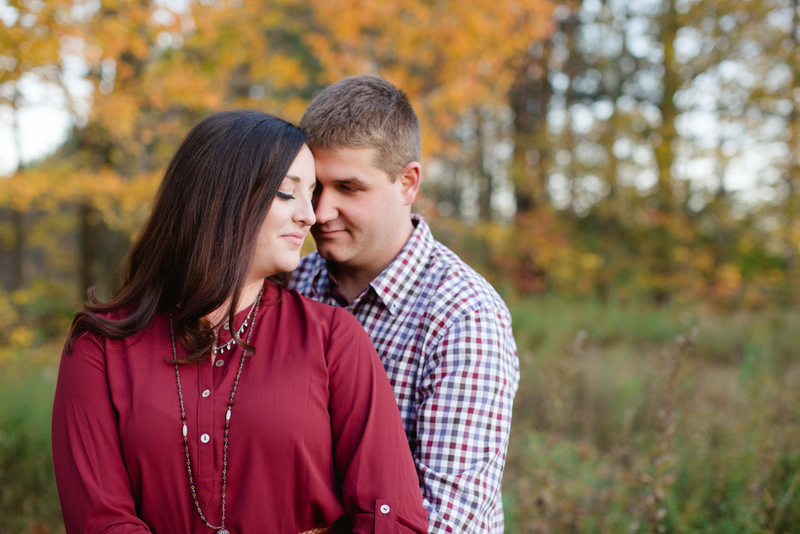 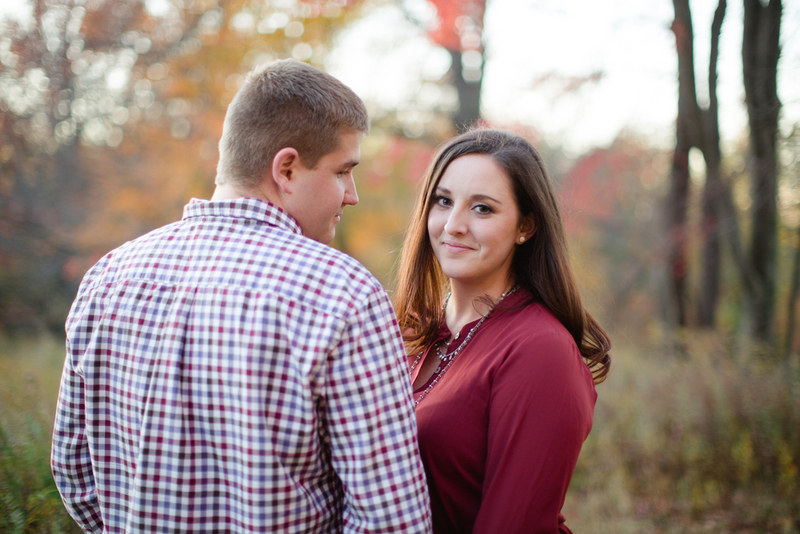 I loved getting to spend a perfect fall afternoon with them + and I can't wait for their Stroudsmoor Inn wedding later this year!